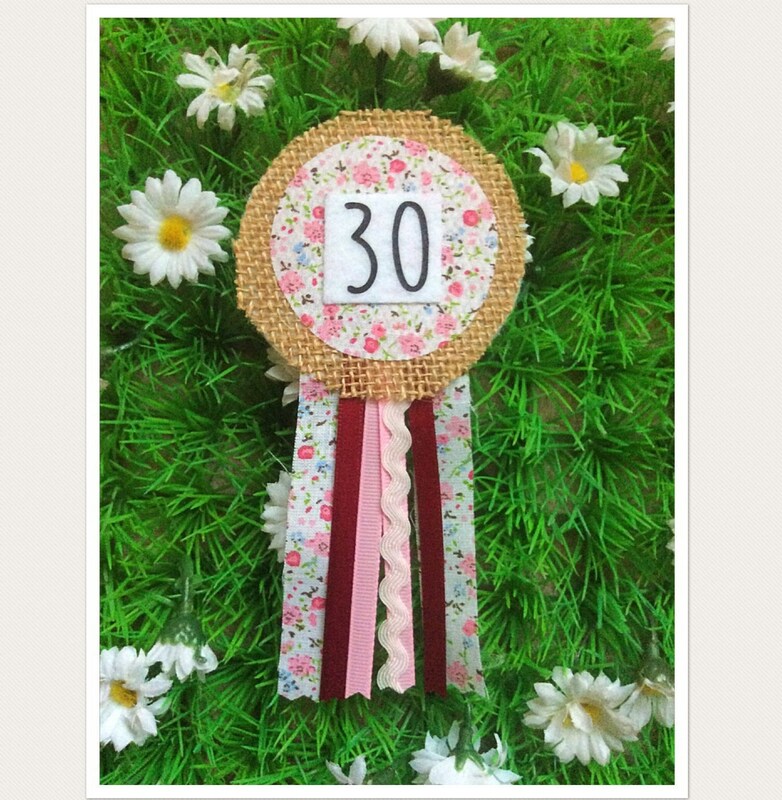 An ideal gift for anybody turning 30. 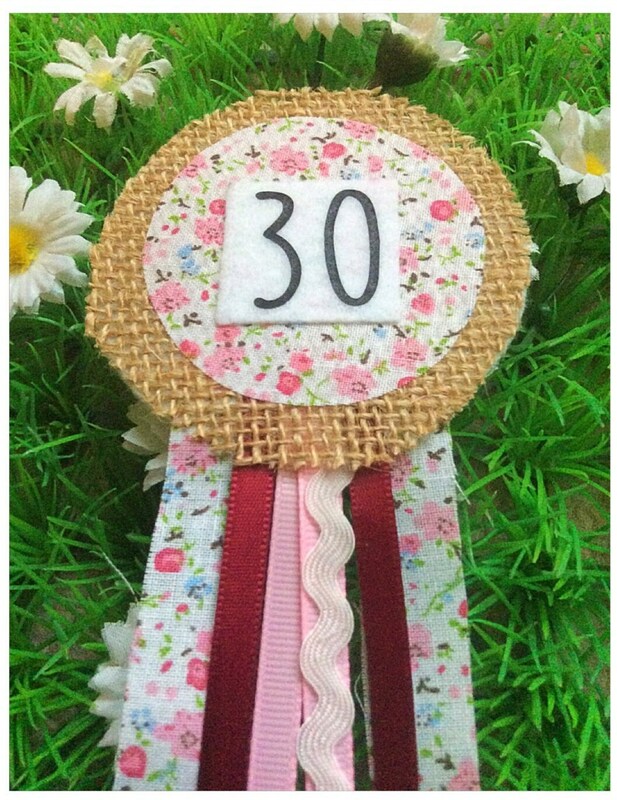 A lovely keepsake 30th Birthday Rosette Badge! Any Age can be made. 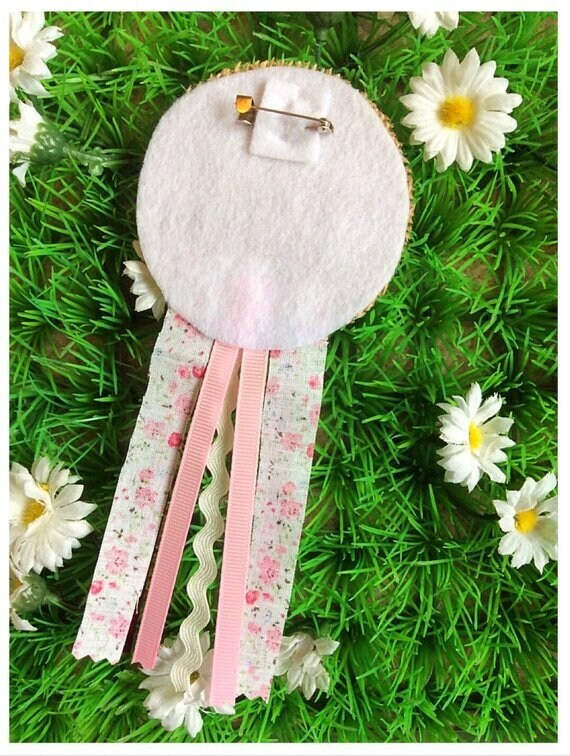 *Personalisation* Please add a message in the "notes to seller" at checkout for the age you would like on the badge.